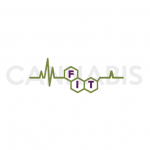 Over the years, I have found that the cannabis plant and all of its properties has immeasurable benefits to the body in terms of pain relief and physical healing. I have also discovered that cannabis medicine has a profound effect on the brain and body during yoga and meditation practice. It is my vision to unite both the medicine with the ancient science of yoga and share the message of healing with the world. Through my passion project, Cannakula, I am able to bring this deeper connection to self and health to the community; an opportunity for which I am grateful. I studied classical ballet and contemporary dance for many years. I also had some incredibly fun and rewarding years as professional dancer. During the early years in my dance career, I discovered my passion and talent for teaching. I’ve taught ballet, contemporary dance and choreography for over ten years. I have been leading Pilates, strength conditioning and barre classes in the Valley since 2015. In my youth, I struggled with anorexia and depression. 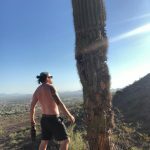 At the age of 21, I was diagnosed with Ulcerative Colitis – a debilitating and chronic autoimmune disease that infects the lower intestine. I had a hard time balancing all of the medication I was prescribed with keeping my body and mind feeling healthy and happy. I was tired of being sick and tired. Over the years, I have been able to refocus my “traditional” medical treatment to include an healthy anti-inflammatory diet as well as natural pain and stress relief through the use of medical cannabis a regular yoga/meditation practice and acupressure. 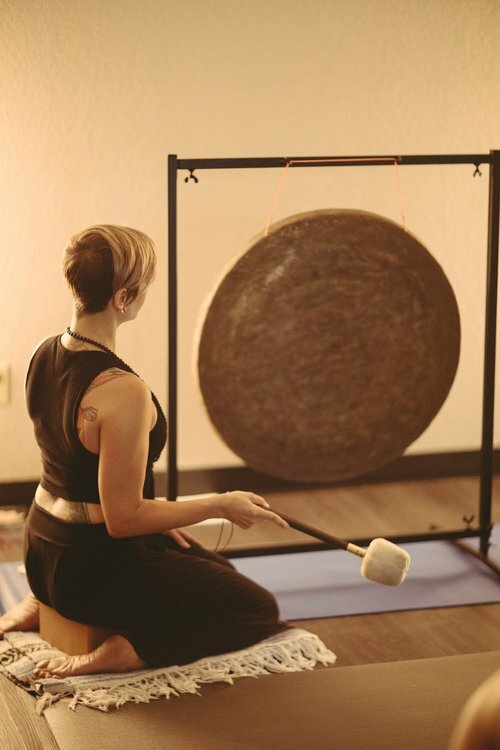 I am a 200 hour Registered Yoga Teacher (RYT) and Gong Master. Currently, I am certified to facilitate yoga for Post Traumatic Stress (PTS), Hatha Gong™ and Restorative yoga. Within the next few months I will have completed 600 hours of yoga training through the Southwest Institute of Healing Arts, including certifications for I AM Yoga Nidra™ and Yin yoga. I will continue to develop my abilities to encompass more modalities of healing. Hatha yoga postures are taught with the vibrations generated by the gong. This combination of posture and vibration enhances the meditative and transformational quality of the class. Hatha Gong™ is a beautiful practice that will help all students find an additional – and perhaps previously unexplored – layer in their conventional practice of postures. Bring a yoga mat. This class provides simple and effective breath and meditation exercises to apply in our daily lives to release mental, emotional and physical tension. We will begin with mild stretching to support the body to release stress, and practice ways of working with the breath and a variety of styles of meditation to enhance our capacity to be healthy, calm, aware and fully present. Bring a yoga mat. This practice is designed to restore the nervous system and help release deeply held tensions from the body and mind. We use props to support the postures while gently stretching and strengthening the body. This class is appropriate for all fitness levels. Bring a yoga mat. A slow, methodical practice, Yin yoga allows the body to help itself heal by putting the tissues under a moderate level of stress, encouraging fluids in the muscles to safely regenerate into the tissue. Poses are held anywhere from three to twelve minutes depending on certain conditions. Bring a yoga mat. What is I AM Yoga Nidra™? Yoga Nidra is an ancient sleep-based meditation technique that has the power to take you to the innermost, deepest levels of relaxation where your whole body and being is permeated by peace of mind and profound stillness. It unlocks the mystical, integrative powers of the subconscious, as well as your higher centers of consciousness, to effortlessly erase your most tenacious, self-destructive habits and behavior patterns. It is said by yogis that 45 minutes of Yoga Nidra is as restorative as three hours of sleep. A trauma sensitive class utilizing specific stress-release techniques, Hatha Yoga and Yoga Nidra meditation. This offering is designed to prevent or alleviate symptoms of Post-Traumatic Stress (PTS). Appropriate for veterans, military, first-responders and others who have experienced PTS or high stress. Bring a yoga mat.